CArfax Certified, No Accident History, Loaded with all Power options. Leather seat and Power Factory sunroof. We do offer Power train Plus warranty at Low dealer Price. 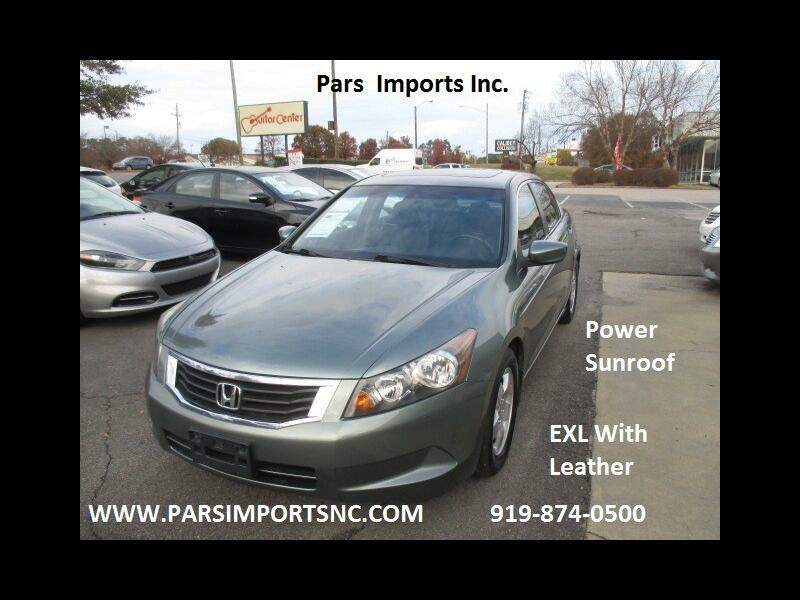 To have access to free Carfax m Please visit my web site at www.parsimportsnc.com.